Saturday Night Live's 38th season will come to an end on May 18, and the show has netted a big-name musical guest to mark the occasion: Kanye West. In a tweet, the show confirmed that Yeezy would be performing on this season's finale, which will be hosted by Ben Affleck. Kanye has kept a relatively low profile for the last couple of months — at least compared to what we're used to from him — as Kim Kardashian is expecting their child. 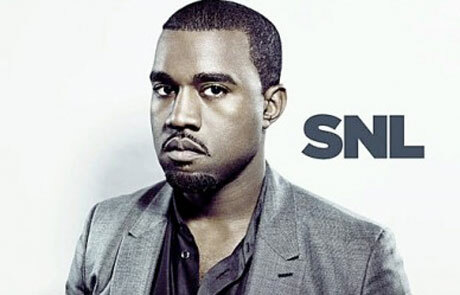 One week prior to Kanye's appearance, SNL will play host to musical guest Vampire Weekend on May 11.